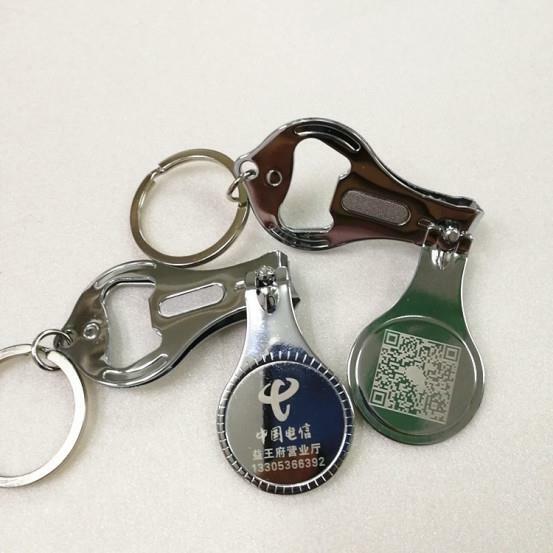 Using our state of the art equipment, we offer a variety of imprint methods to help you create the perfect custom keychain. Choose to have your item engraved or printed to share your message with the world. Contact for more information.